Che Lagarto Buzios, Brazil. Book Now for The Best Price Here! Do you enjoy traveling through beautiful places, meeting people from all around the world living unforgettable experiences? Then this is your Hostel! Lodge in Buzio’s center, near the best beaches, restaurants, and bars at just 50m from the bus station. A privilege, comfortable, spacious, fun, inexpensive... ideal. Do you dream of starting a day with a delicious full breakfast, connect to the Internet from a hammock and enjoy drinks with friends in a beautiful poolside deck? With the facilities of your home, but with the bonus of sharing unforgettable moments with friends and new friends. "What happens in Che Lagarto, stays in Che Lagarto", where everything can occur, it’s on you! 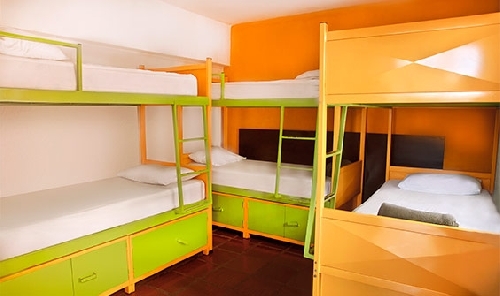 The exact address of the hostel is “Rua da Paz, n°7”, right on the center of the town. 50 meters from the local bus station. 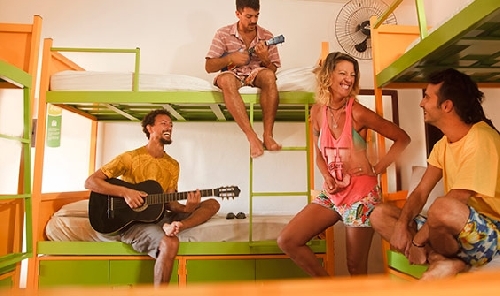 The hostel is located in a dead end street between Sossego St. and Usina Velha Road. The main avenues are Rivero Dantas and Rua das Pedras, 50mt from the first one and four blocks from Rua das Pedras. 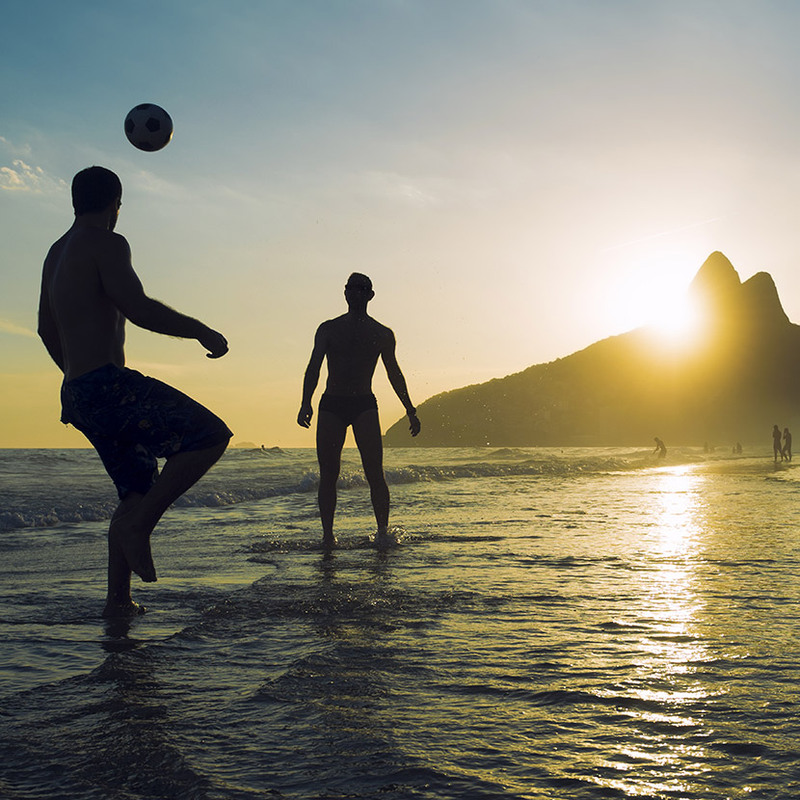 How far is the nearest beach to the hostel? The nearest beach is located aproximatly four blocks away from the hostel, it's name is Praia Do Canto. The water is usually warm and the wind frequently blows in from the east. 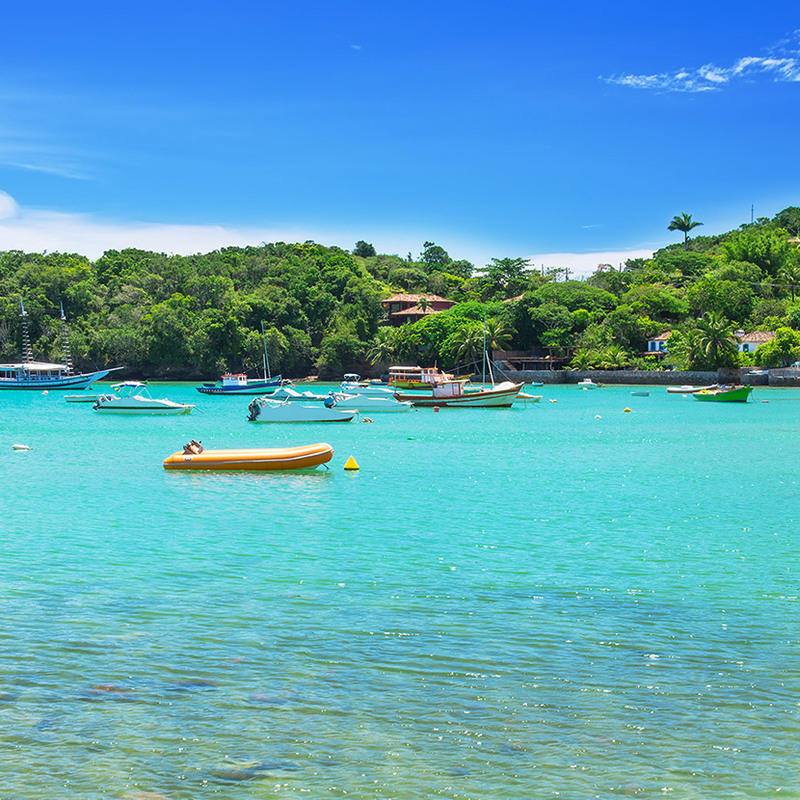 How do I get to the Hostel if I arrive in Buzios by bus? You can walk from the local bus station to the hostel as it is only 50mt away. We have transfer service available from the international airport to the hostel, You can book a spot in our site. Are there stores, markets, pharmacies, ATM machines, currency exchange agencies, etc… nearby? We have a supermarket 200 mt from the hostel, a pharmacy 50 mt. away, an ATM machine open 24hs in the main square which is located four blocks away. Moreover, in Rua das Pedras you can find bar, restaurants, night clubs. Do you have any arrangement with any beach nearby? No, but they give you chairs and beach umbrellas if you consume something. What's there to do for fun at day time? During the day, you can go on boat trips and we also offer tours to Arraial do Cabo and Cabo Frio. You can also rent a buggy to explore the town on your own, ride bicycles or go on an adventure by kayak. What’s there to do for fun at night? During the night, in Rua das Pedras you qill find plenty of bars to have a drink and night clubs. The most popular and well known are Pacha and Privilege. Bed in mixed shared room ensuite (6 beds) with air conditioner. Shared rooms do not accept children under 18 years of age. Bed in mixed shared room ensuite (10-12 beds) with air conditioner. Shared rooms do not accept children under 18 years of age. Bed in female shared room ensuite (10 beds) with air conditioner. Shared rooms do not accept children under 18 years of age. Close to the Armação dos Búzios beach, 200 m away from Das Pedras St., and 300 m from Praia do Canto. Close to restaurants and pubs. 50 m from the Bus station, with connections to Rio and São Paulo.